The XFO is coming to a TV near you this Summer. 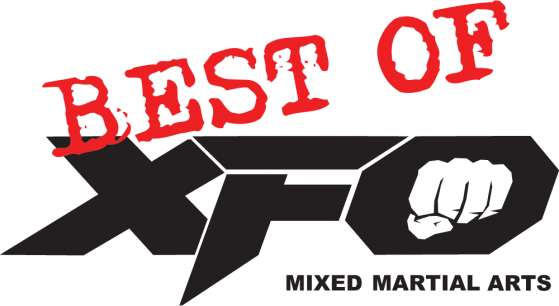 A new partnership was announced today between Comcast SportsNet and the XFO that will feature the local MMA promotion in a new weekly series called “The Best of XFO”. Each show will consist of an hour of the best fights in XFO history, as voted on by the fans. Voting is already live on the XFO website, and the series premieres Thursday, June 6 at 11pm CT. The XFO has long been a springboard for the top MMA talent in the Midwest. They recently announced “XFO Legends“, which is a Hall of Fame of fighters that have made major contributions to the promotion. The first inductees were Jeff Curran, Bart Palaszewski, Clay Guida and Pat Curran. There have been a number of big-name fighters that have fought in the XFO. Felice Herrig, Jamie Varner, Jens Pulver, Kerry Schall and Terry Martin are just a few of the names that have fought in the XFO. Local cage announcer and ESPN Chicago anchor Ray Flores will host each episode. The next event for the XFO will be the Rocktown Showdown on June 15 in Rockford. Local standouts David Sorensen, Tyler Reece, Dustin Stusse and Chris Conway will all be fighting on that card. Tickets are now available by visiting LocalMMATickets.com. Next Story → Does Mark Hunt’s Improbable Run End at UFC 160?